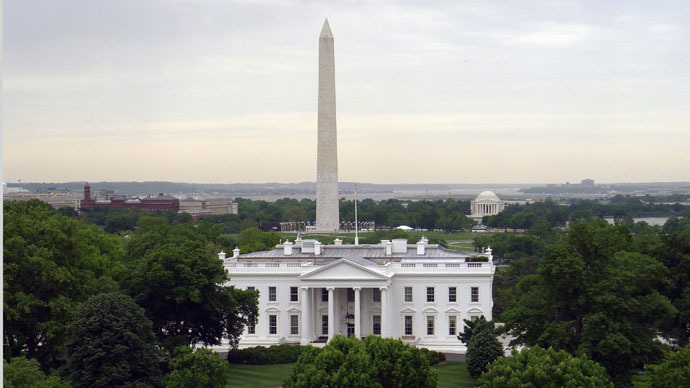 The Secret Service decided to make the public aware of their plans to test drones above the night skies of Washington to ensure that there is no widespread panic. However, the intelligence body did not say how many drones would be used, or over which parts of the city they would travel. Reports have previously disclosed that the Secret Service already uses jammers in presidential and vice presidential motorcades to disrupt signals that might be able to remotely trigger a bomb. According to Jeremy Gillula, who is a staff technologist at the Electronic Frontier Foundation, there are three ways to stop a drone. These involve blocking the radio signal between the drone and its controller, hack the unmanned aircrafts control signals, or physically destroy it. He also added that some drone makers have a so called “geo-fence” programmed into the device, which does not allow the unmanned aircraft to fly into restricted areas, while suggested that nets could be used to stop them flying into unwanted zones. "If it were me that would actually be the first thing I would think about doing," Gillula told AP. "You would have to basically encase the White House in this net. It sure wouldn't look pretty, but in some ways it would be the most effective way." In February, the FAA also unveiled preliminary guidelines for the use of small commercial drones. The regulations would prohibit the use of unmanned aircraft out of sight of the person piloting the drone. It was also stated that flights would have to take place during the day and would need to fly below 500 feet (150 meters) and travel at a speed of less than 100 mph (160 km/h). Meanwhile in January, an off-duty Department of Defense employee caused a stir in Washington, after he flew his friend’s drone into the grounds of the White House after he had been drinking.